Support the Blog! 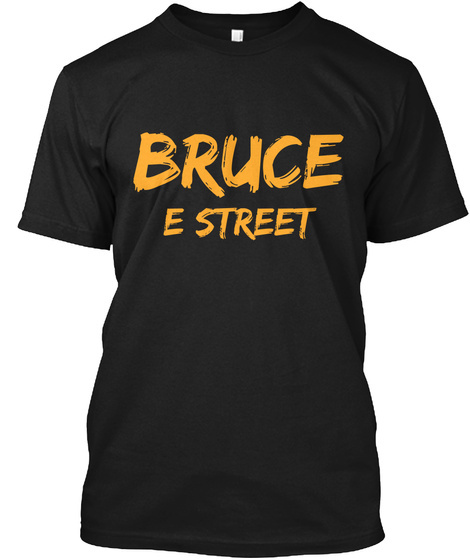 Pick up a Springsteen Addict Shirt! We are sorry for aiding your addiction to Springsteen! From checking constantly for the latest rumors to the latest set lists. You get it all at Blog it all Night! We do have operational costs and your support by buying this t-shirt will help keep us up and running. Without you, there would be no blog and your support has been overwhelming. I want to personally thank you for everything and a double thank you if you decide to pick one of these shirts up! We must hit our goal for these to be printed, so spread the word!